Fans flocked to Boston Tuesday morning to celebrate yet another New England Patriots Super Bowl win. The parade marked the team's sixth championship, which has led to some claiming that this is the greatest dynasty ever seen in sports. 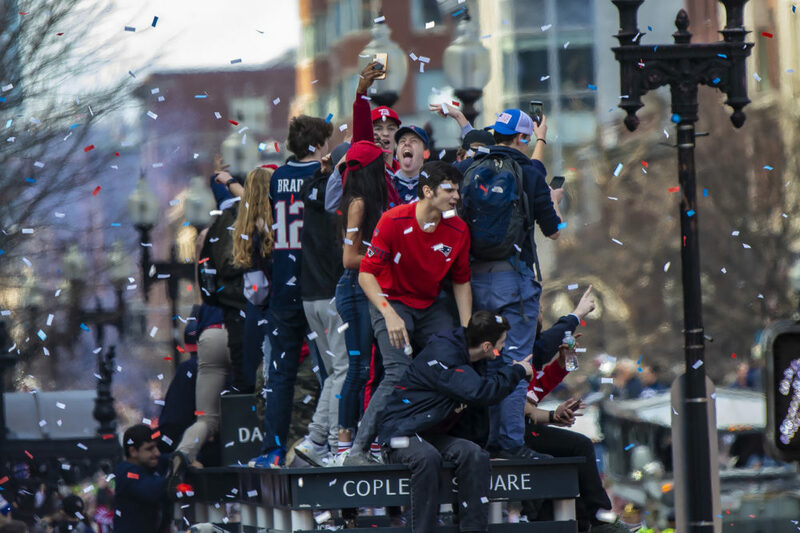 We'll check in on how today's parade went, and also break down Tom Brady and the New England Patriots' place in sports history. Steve Brown, WBUR reporter. He tweets @wbursteve. Peter May, WBUR Cognoscenti contributor. He tweets @_petermay.